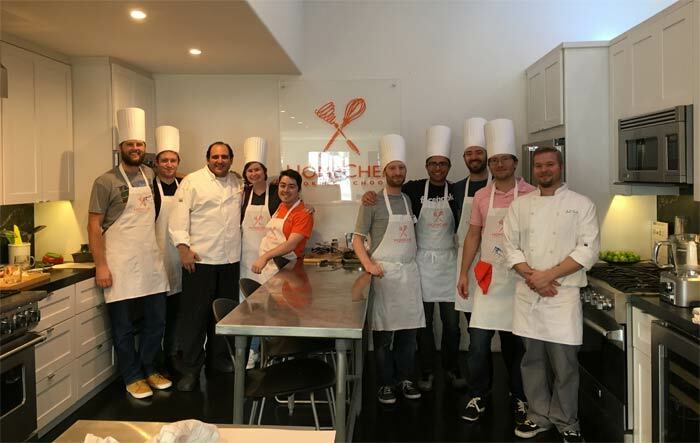 Here at HomeChef, we know that nothing brings people together like food, which is why we’ve designed a line of classes especially for your next team-building event or office party. 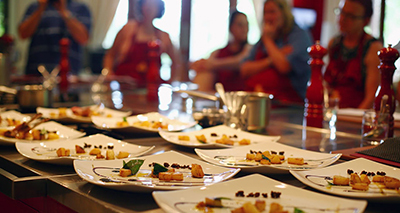 Our lively hands-on teaching means that students work together to create a gourmet meal themselves. 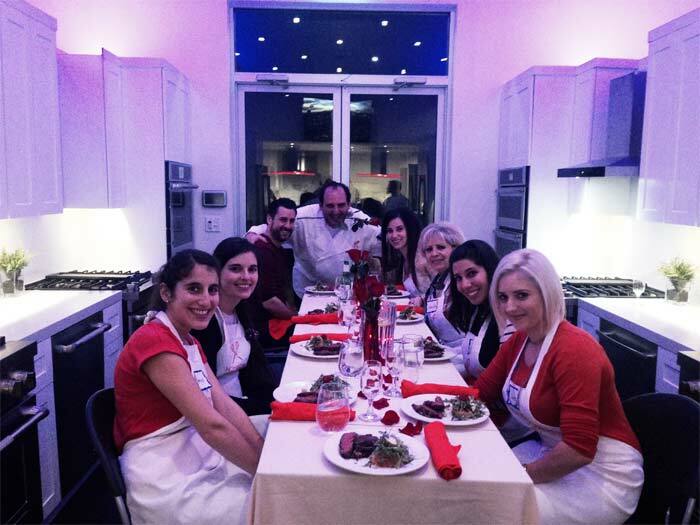 Once everything is ready, students sit down and bond over the full sit down dinner that their teamwork has produced. 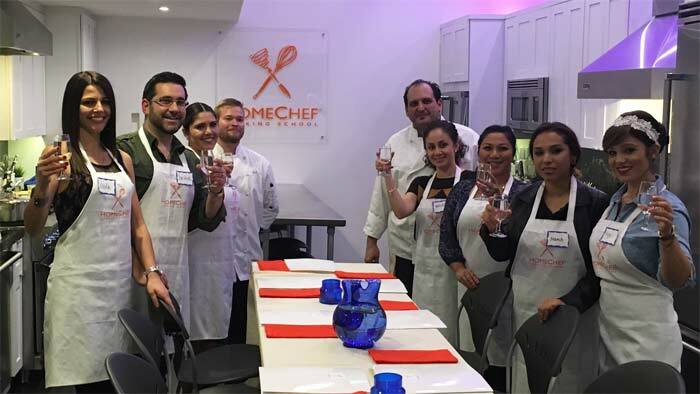 Classes are full of laughter and conversation, and our menus, which range from Mystery Basket Challenges to Champagne Brunch to an authentic Mexican Fiesta are designed to set the tone that works best for your event. 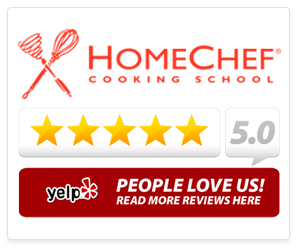 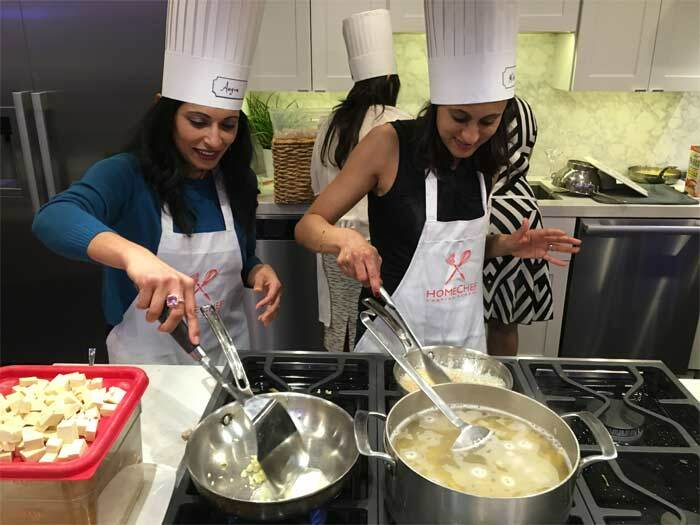 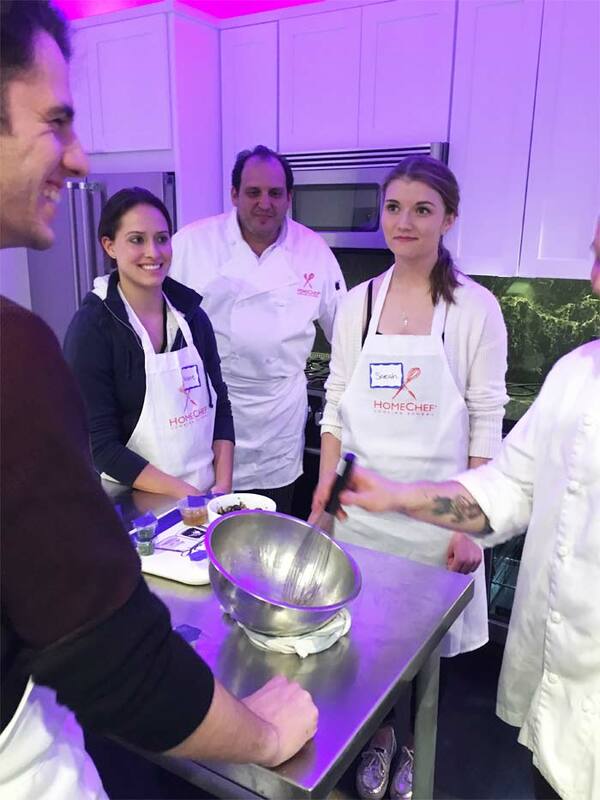 Let HomeChef host your next team building event with groups up to 60 people for hands-on classes, and up to 100 people for cooking demonstrations. 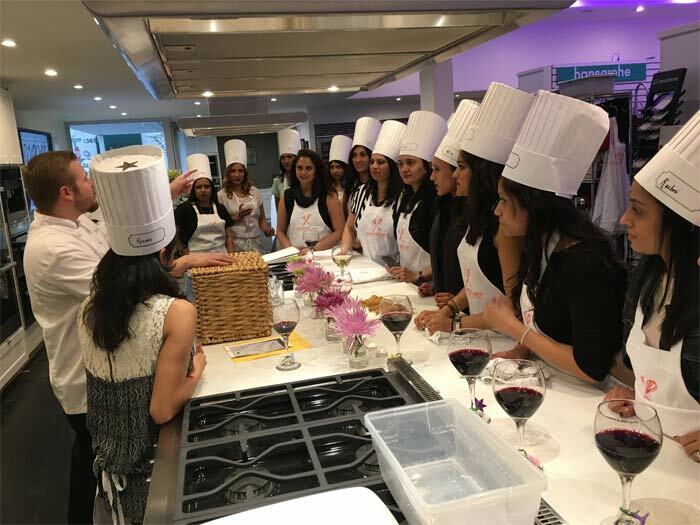 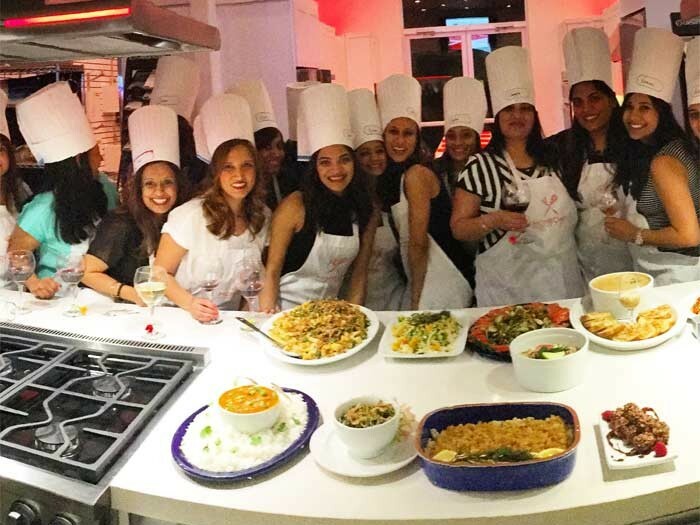 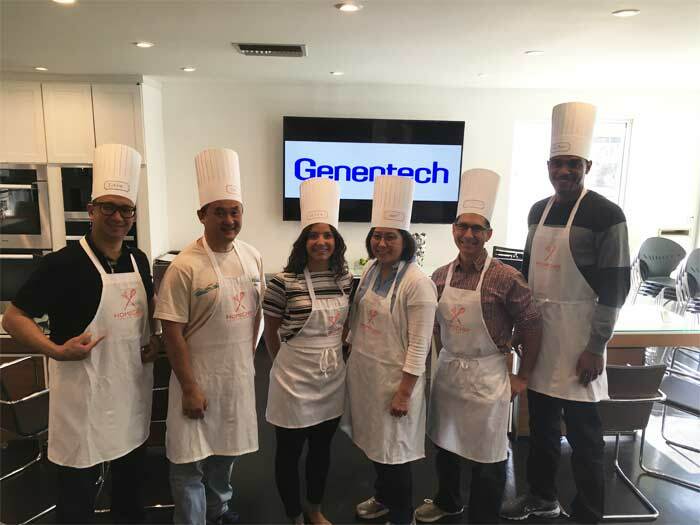 Click the PDF to the right for further information about the Team Building Cooking Classes and pricing or fill out the Request to begin planning your company’s Culinary Team Building Events.